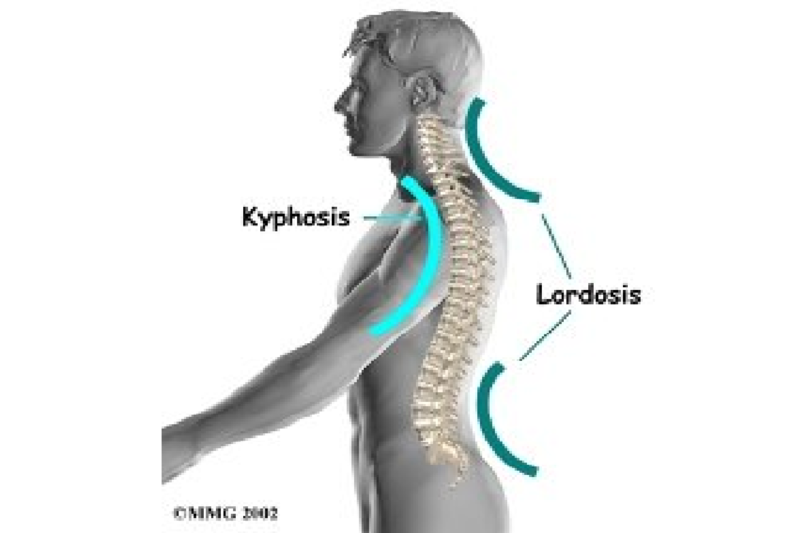 Scheuermann disease is a common cause of back pain with a rigid kyphosis or a rounded upper back. 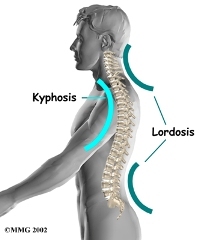 Disturbance of the vertebral end plates causes anterior vertebral body wedging that results in kyphosis during a growth spurt. Age of onset is between 10 and 12 years. Patients complain of increasing middle and upper back pain and spasm generally after their sports and training. Pain and back deformity are the most common presenting symptoms. Children need careful assessment and treatment, involving reduced activities, exercises to strengthen and stretch the spinal muscles and joints towards better alignment. 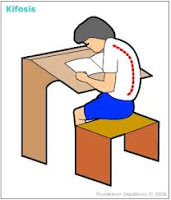 Posture both at home and at school play an important role in the long term outcomes for these patients. We offer a comprehensive Pilates based exercise program to help adolescents with this problem. Some children may need regular check-ups to monitor their progress as they grow and referral to an orthopaedic / spinal specialist may be appropriate. It is important to see your physiotherapist for correct advice on temporary sport and training modifications to reduce stresses and loading through the spine and allow this condition to completely settle.